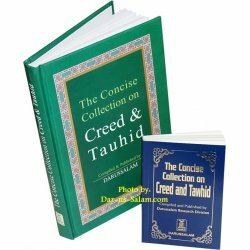 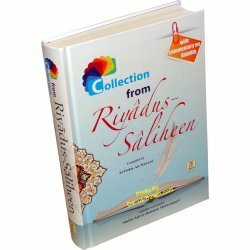 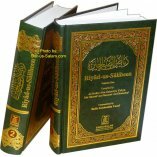 This new full color edition of Riyad-us-Saliheen is a collection of the most important hadith from the 2 volume full edition. 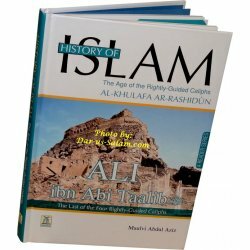 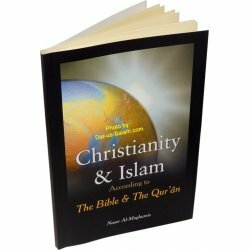 It has Arabic text followed by English translation and commentary below those. 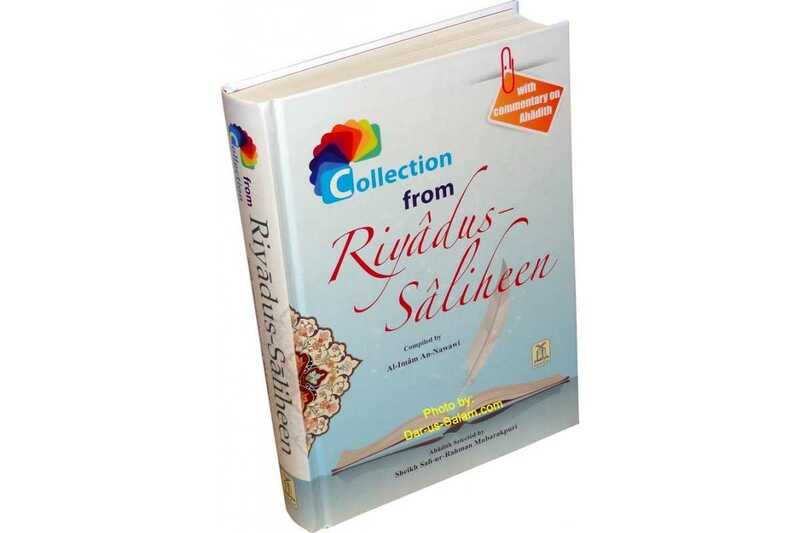 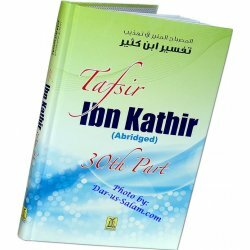 Keeping in view the problems of our times, we wished to print a concise volume of Riyad-us-Saliheen. 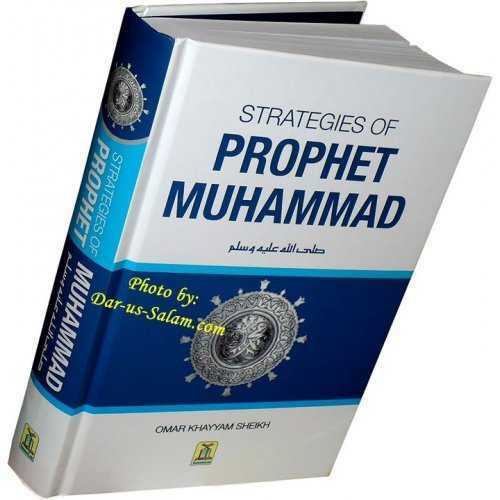 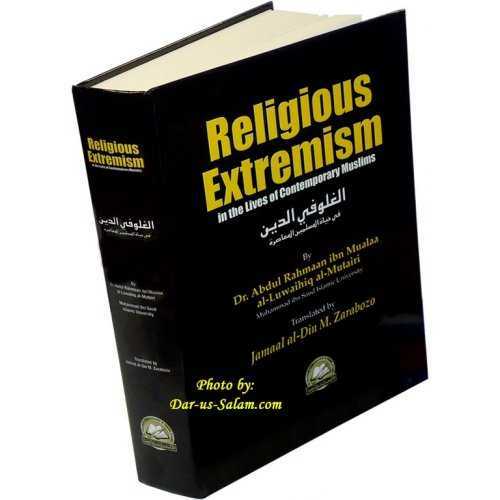 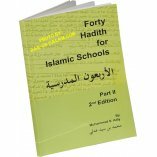 For this volume, Sheikh Safi-ur-Rahman Mubarakpuri has made the selection of Ahddith.